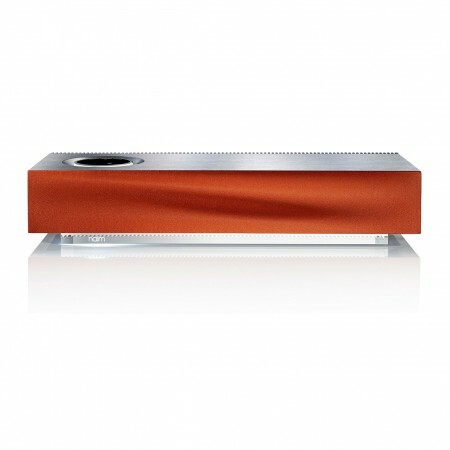 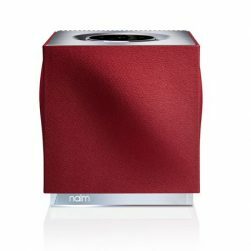 Spare / Coloured Naim Mu-So grille to add some sparkle to your Decor ! 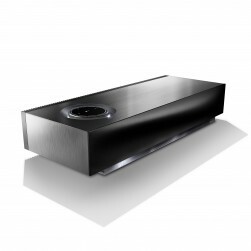 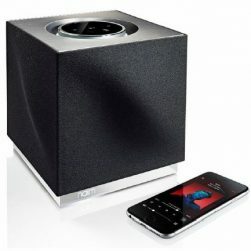 The Naim Mu-so is supplied with a Classic Naim Black speaker grille as standard. 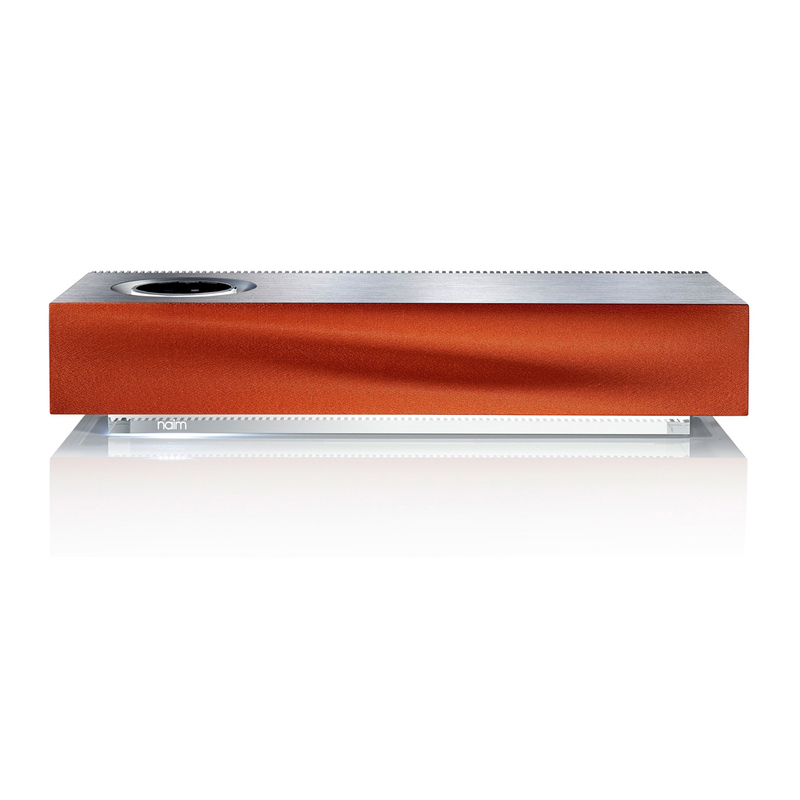 You can add a new dimension of colour to complement your living space and style with these spare grilles: Select from Deep Blue, Vibrant Red and Burnt Orange grilles above.